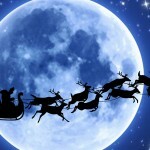 How do you track Santa in July? 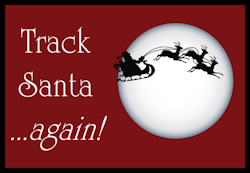 Tracking Santa is something we’ve done for more than a quarter of a century…and you can hear it all again as it happened just six months ago. 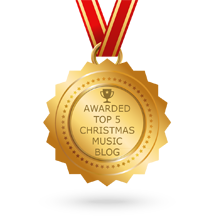 Just click the player below to hear a special edition of the Merry Little Podcast that shares highlights from the live radio news broadcast from last Christmas Eve on Kringle Radio — straight from the North Pole! Every year it begins when it is just December 23rd for most people. 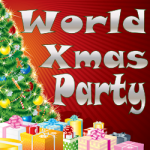 As Christmas Eve dawns in the far corners of the world the North Pole radio news team launches an epic 50-hour broadcast featuring the best of commercial-free Christmas music interrupted only by news of Santa as he makes his way around the world. 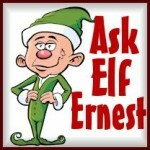 Kringle Radio spares no expense in positioning reporter elves all over the world to report on Operation Merry Christmas. They interview eye witnesses of Santa in flight and update Santa’s position around the clock from the moment Santa launches from the North Pole to when he lands. This episode of the Merry Little Podcast is hosted by Elf Crash Murphy, one of those intrepid reporters who tracks Santa from right behind Santa’s sleigh. He’s got the best seat in the house! He leads an all-star cast of outstanding reporters whose sole mission is to track Santa…for Santa! This is much better than any other kind of Santa tracking you see out there. If comes from Santa himself, so you know it is accurate and informative. It’s also completely commercial free and family friendly. 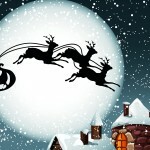 In this podcast episode tracking Santa you will learn how Santa gets around the world in one night, what happens at the North Pole while Santa is in flight and what any believer can do to actually become an elf for Santa. 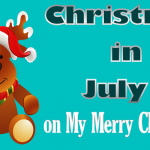 It’s all great fun and it kicks off our annual Christmas in July celebration.